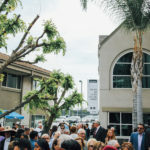 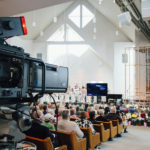 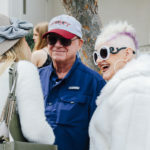 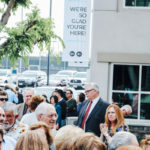 This past Sunday, the Irvine Presbyterian Church campus was bustling with congregants in dressed in their Easter Sunday best! 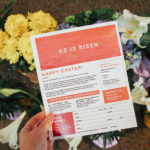 We had five wonderful services that morning, each full of people ready to worship and celebrate the resurrection of our Lord and Savior. 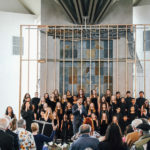 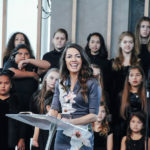 The Hour of Power Choir, Voices of Hope Children’s Choir, and Hour of Power Orchestra performed beautiful hymns, with special performances by Tully Wilkinson, Natalya Roa, and Sal Malaki. 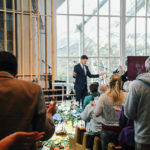 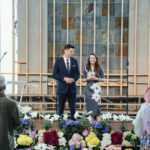 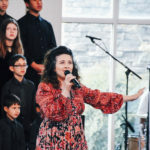 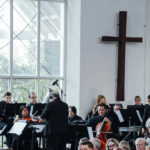 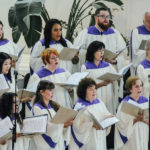 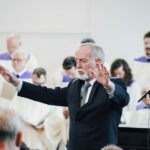 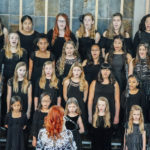 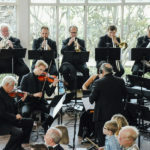 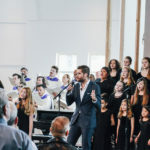 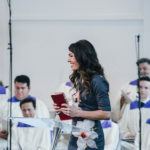 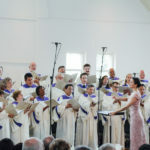 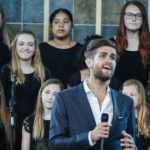 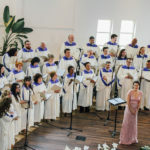 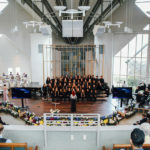 It was a gorgeous blend of traditional hymns and modern worship. 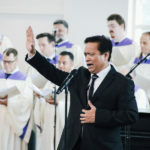 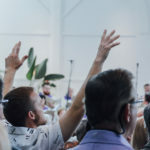 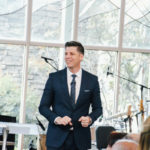 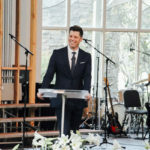 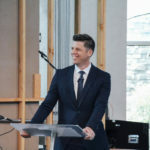 Pastor Bobby delivered a message titled: “Prodigal Father,” and at the end of each service, invited anyone who wanted to accept Jesus as their Lord and Savior, the chance to publicly proclaim that faith. 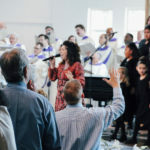 Each service brought new brothers and sisters in Christ, which was an extra special addition to this wonderful day! 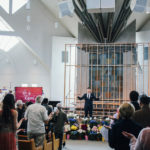 Not only did we have incredible things happening in the sanctuary, but the campus was full of fun and life! 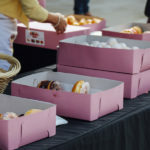 We had a photo booth and donuts for everyone, which added to the celebratory atmosphere! 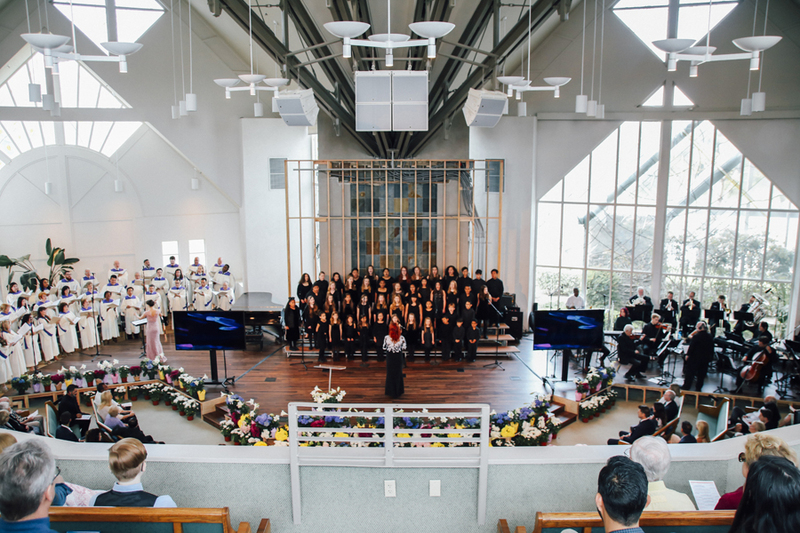 It was a blessed Sunday and we are so grateful for everyone who celebrated with us on Easter, and look forward to what is to come at Shepherd’s Grove!